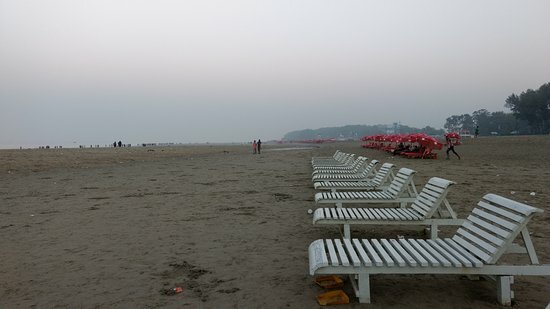 Laboni Beach is a tourist attraction in the seaside resort town of Cox's Bazar in Bangladesh. 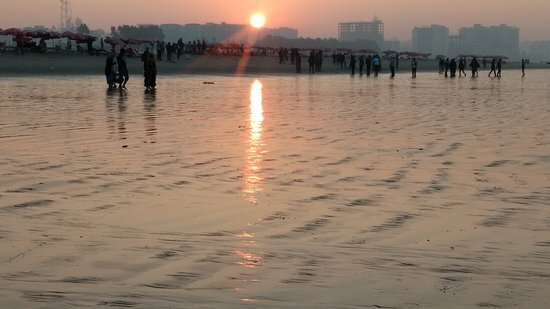 It is the main beach of three beaches that are side by side in Cox's Bazar's beaches, that combine to form a stretch of sandy beaches of around 75 miles long . 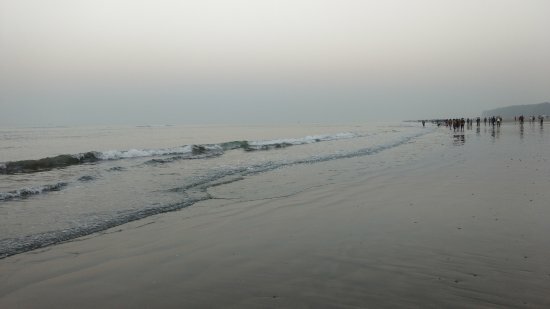 Laboni is also the closest of these to the town of Cox's Bazar. Getting to the beach from town is easy, with traveling by rickshaw or motorized rickshaw being among the most popular and memorable ways of doing so. The best time to visit is from November to March, when there is typically little if any rain at all. On the other hand, the months of May to September are the rainy season, which is very wet. Moderate rains, meanwhile, fall during April and October, as these are transition periods.